Cleaning silver or silverplate can be simple and cheap. Just rinse off the silverplated items in warm, soapy water to remove dirt and debris. Hand dry each item with a soft cloth. 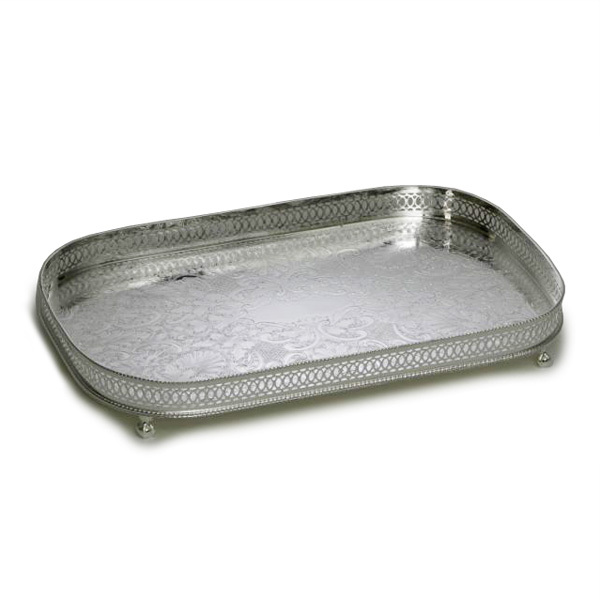 Cleaning silver or silverplated items does not remove tarnish from them. Tarnish is removed via polishing each item. 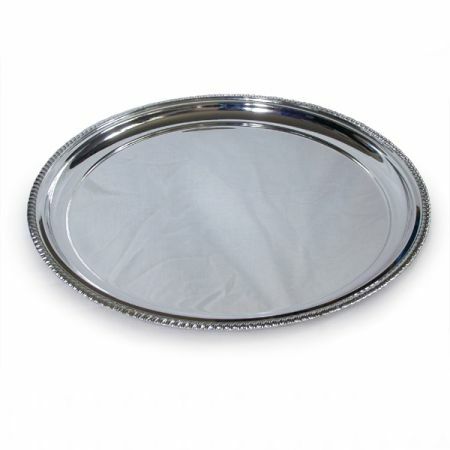 For light tarnish or monthly maintainence we recommend use of a good quality silver cloth. This will keep your silverware looking good for longer as it will apply an invisible anti-tarnish layer. 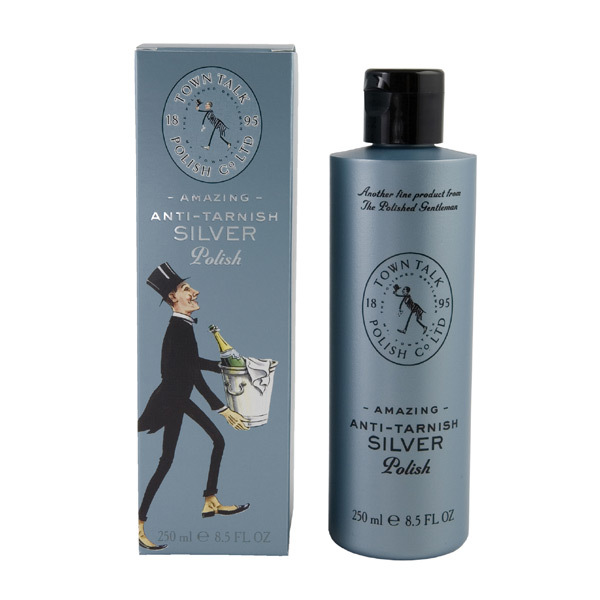 For heavier tarnish, a silver polish or silver cream will bring the shine back to your silverplated articles. Apply polish with a clean dampened cloth and polish by working the cloth in small circular motions all over each silverplate item. Once the polish has removed all the tarnish from each item, buff each silverplated item with a soft cloth. 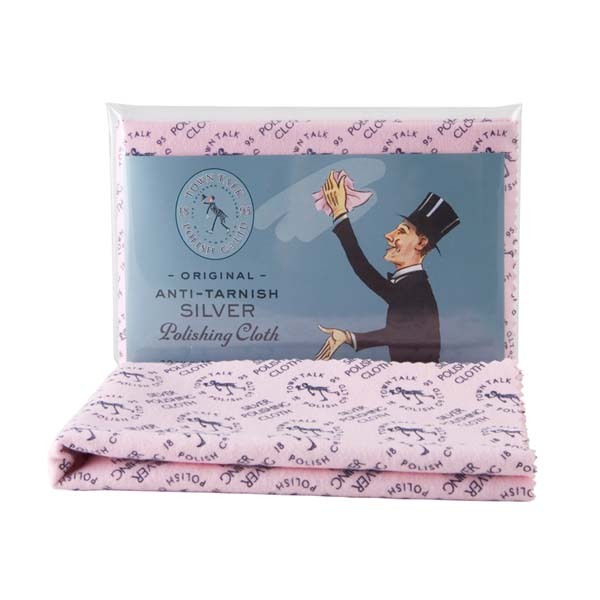 The best way to keep the shine on sterling silver or silverplated items is regular light use of a silver cloth or washing in warm water with a mild soap or detergent. One rule of thumb is to never wash silverplated items in the dishwasher as scratching of the silverplate and sometimes erosion of the silverplate may occur.